For your own safety, do not attempt to rescue an injured badger or one in difficulty yourself, even if it is a small cub. Always seek assistance as soon as possible. to promote the appreciation of badgers and to help, advise and inform the public. 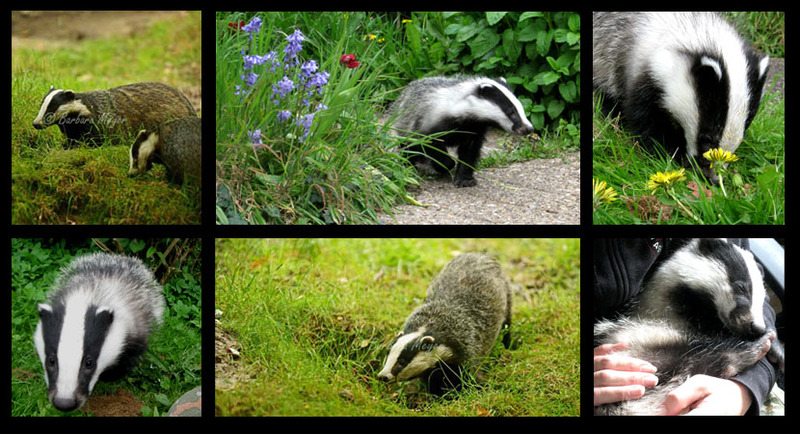 to monitor and help prevent the cruel and illegal persecution of badgers. to monitor and record information about the badger population of Nottinghamshire in both urban and rural areas. Membership is free of cost. If you have an interest in helping badgers and are in Nottinghamshire, Lincolnshire or Rutland, please get in contact.